a reputation for service which underpins everything we do. 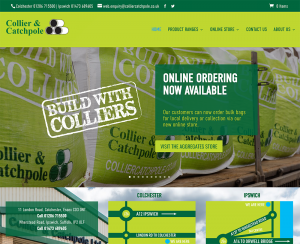 As a local, longstanding family-run business, Collier & Catchpole is committed to support the community in which its employees and customers live and work. We are pleased to be one of the sponsors for the Colchester 10K.